Membership swimming is exactly that - with sessions available morning, lunchtime and evenings, five days a week. Designated adult, ladies only and family sessions are used to ensure members get exactly what they want from their swim. Reception and lifeguard staff are present to assist and supervise at all times. Members enjoy the warmth and cleanliness of our pool and changing rooms as well as the peace of seldom being joined by more than a handful of other swimmers. Membership commences on 1st April each year, and is renewable annually thereafter. Late joiners will pay a pro-rated membership fee. There are two types of membership package offered for individuals, husband and wife, children of various ages and full time students, type A and type B membership. Type A: this is designed for more regular swimmers, typically swimming more than once per week. Members pay an annual fee and then have unlimited access to all member’s sessions. Type B: this is designed for less regular swimmers, averaging less than one swim per week. Members purchase a block of fifteen tickets and use one ticket each time they swim. There is no obligation to purchase more blocks of tickets. 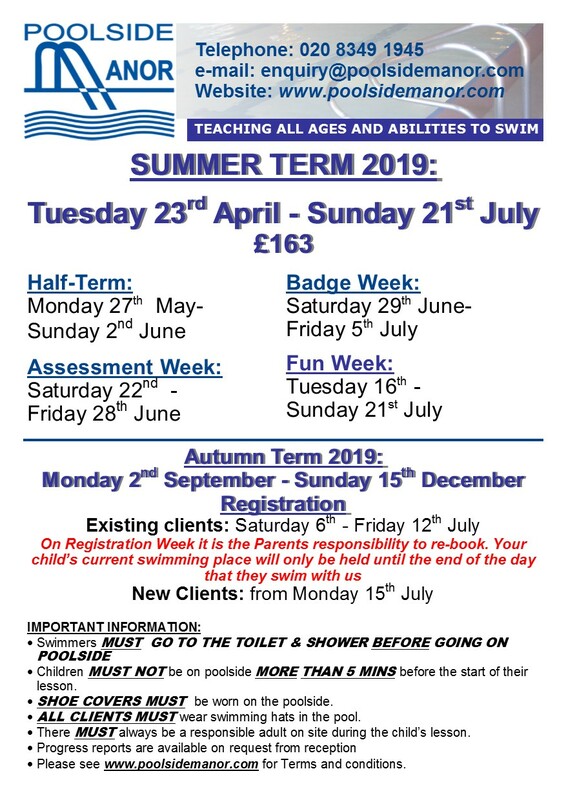 Please see the term calendar for a full schedule of term time membership swimming sessions. This is subject to change during school holidays and is made available on site in advance. Sessions throughout the week are available mornings, afternoons and evenings and are designated Adults Only, Family or Ladies Only. For these sessions, the use of the pool may include adult swimming lessons and occasionally, lifeguard training. Membership times on Friday is ladies only session from 7.30pm. TYPE A: A single annual flat-rate fee, which represents excellent value for members who swim frequently. TYPE B: A less-expensive fee structure for infrequent swimmers.